It will soon be ten years since Mauritius has embarked upon a very challenging project namely to make Mauritius a center for the resolution of International disputes. In this time, we have seen the enactment of the International Arbitration Act of 2008 (IAA), an updating of The Convention on the Recognition and Enforcement of Foreign Arbitral Awards Act in 2013 and the Supreme Court (International Arbitration) Rules 2013. The collection of new laws and rules are here to give confidence to investors. Since international arbitration is a relatively recent concept, the Supreme Court of Mauritius has not been called upon as yet to pronounce itself on the principle of ‘state immunity’. The issue of the enforceability of an award obtained in Mauritius or outside Mauritius against the Republic of Mauritius needs to be addressed as part of a risk management exercise. Also, in light of the recent international arbitration matters which the State of Mauritius is party to as respondent, it is imperative to understand the meaning of an award in favour of the claimants against the Republic of Mauritius. What interpretation has the Supreme Court given to the “public policy” when it comes to enforcement of awards? What position could be adopted by Mauritius as regards ‘state immunity’? How far can Mauritius rely on ‘state immunity’ to render any award pronounced against it unenforceable? At the very outset, the International Arbitration Act of Mauritius 2008 clearly provides that the said legislation will be interpreted in line with Amended Model Law in International Commercial Arbitration as adopted by UNCITRAL and relevant case law from other model jurisdictions including case law reported by UNCITRAL. Section 39 (2)(b)(ii) of the International Arbitration Act of Mauritius 2008 provides a defence to any party seeking to challenge an award and block its enforcement. “In an attempt at harmonisation, the International Law Association’s Committee on International Commercial Arbitration has sought to offer definitions of the concepts of ‘public policy’, ‘international public policy’, and ‘transnational public policy’ and recommends that ‘the finality of awards rendered in the context of international commercial arbitration should be respected save in exceptional circumstances’, such exceptional circumstances being the violation of international public policy. The Committee defined international public policy as that ‘part of the public policy of a State which, if violated, would prevent a party from invoking a foreign law or foreign judgment or foreign award’. The court went on to explain that it was incumbent upon the party objecting to the application to demonstrate to the satisfaction of the court that their ground of objection under Article V (2) (b) of the New York Convention fell with public policy of Mauritius and the judges went on to qualify this by adding that if it was indeed the public policy of Mauritius that was being violated, this would ‘prevent a foreign award from being recognized and enforced’. The same position was adopted in an earlier decision of the Indian Supreme Court in the matter of Renusager Power Co Ltd v General Electric Co 4, considered case law from the United States of America for guidance and the Indian Supreme Court adopted the approach taken in the case of Parsons & Whittemore Overseas Bank of America 5. In this case the court was for a narrow interpretation of ‘public policy’ as opposed to an expansive interpretation. In the watershed case of Bhatia International v Bulk Trading S.A 6, the Indian Supreme Court went as far as to decide that inspite of the wording of the Arbitration and Conciliation Act of 1996 which specifically provides that Part 1 only applied to international arbitration where the seat was India, the whole of Part 1 of the said Act was also applicable to International arbitration where the juridical seat was outside India. In a later decision, Venture Global Engineering v Satyam Computer services Limited 7, the Indian Supreme Court held that a party in India could challenge an international arbitral award obtained outside India but the court went on to explain that this was only possible if the parties had not expressly excluded the applicability of either the challenge provision specifically or Part 1 altogether. The pro arbitration stance of Singapore can be seen some of the judgments of the courts in Singapore. The courts in Singapore have consistently given a narrow interpretation to the defence of ‘public policy’ as a ground for objecting to the recognition and enforcement of an award. 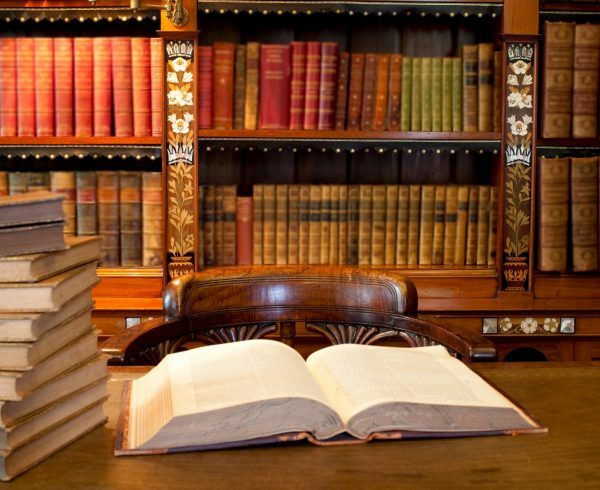 Although the concept of public policy of the State is not defined in the Act or the Model Law, the general consensus of judicial and expert opinion is that public policy under the Act encompasses a narrow scope. In our view, it should only operate in instances where the upholding of an arbitral award would “shock the conscience” (see Downer Connect … at ), or is “clearly injurious to the public good or … wholly offensive to the ordinary reasonable and fully informed member of the public” (see Deutsche Schachbau v. Shell International Petroleum Co. Ltd.  2 Lloyds’ Rep. 246 at 254, per Sir John Donaldson MR), or where it violates the forum’s most basic notion of morality and justice: see Parsons & Whittemore Overseas Co. Inc. v. Société Générale de l’Industrie du papier (RAKTA), 508 F.2d, 969 (2d Cir. 1974) at 974. It is very important to underline section 39 of the IAA that deals with exclusive recourse against an award. It is clear from the construction of the IAA that this statute applies only to international arbitration where the juridical seat is in Mauritius. In a situation where the juridical seat is not Mauritius, the Supreme Court of Mauritius cannot entertain an application for the setting aside of an award under section 39. That is clearly explained by the court in the matter of Cruz City. 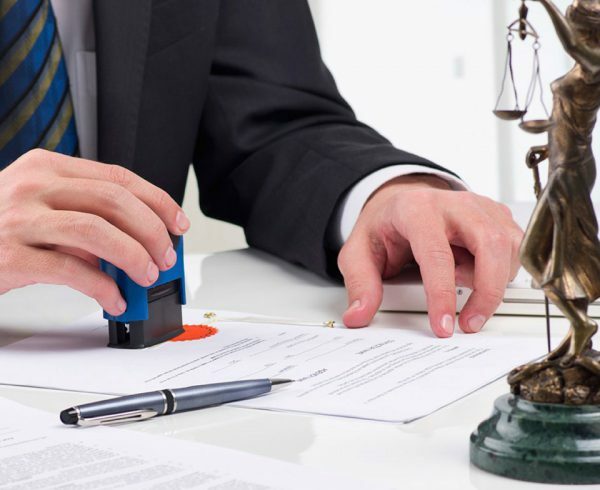 In order to understand the situation described above and how different it is to some other very well know International Arbitration Centers, it is necessary to look at the law relating to International Arbitration in Singapore and New Zealand. In Singapore, part II; section 5(1) of The International Arbitration Act provides that the said statute is only applicable to International arbitration just as what the law provides for in Mauritius. A strict reading of the Singaporean Statute would mean that even an award that was obtained outside Singapore can be challenged in the High Court in line with the grounds referred to in section 34 (2) of the Model Law on International Commercial Arbitration and the two additional grounds under section 24 of the International Arbitration Act of Singapore. In New Zealand, a reading of section 6 and section 7 of the Arbitration At of 1996, shows that, if the place of arbitration is not New Zealand, section 34 that deals with the setting aside of awards in line with Article 43 (2) of the Model law, does not apply. Hence it can be stated that the situation in New Zealand is as follows; that an application to set aside an award obtained outside New Zealand cannot be entertained in a New Zealand Court. 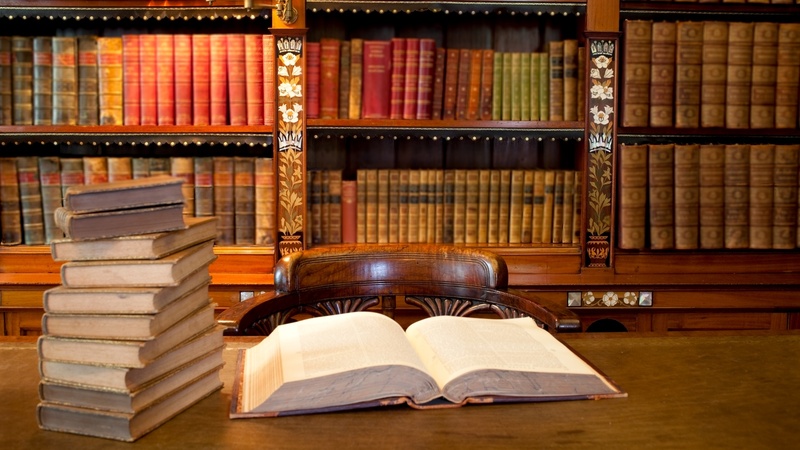 If a party wishes to challenge an arbitral award, the said challenge should be entered before a court that has jurisdiction to hear the application. The appropriate court is normally at the seat of arbitration. The Court in Mauritius has not yet been called upon to pronounce itself on the issue of ‘public policy’ found at Article V (2) (b) of the New York Convention of 1958. There are two arbitration matters wherein the State of Mauritius is a respondent namely, 1. Dawood Rawat v. The Republic of Mauritius (PCA Case 2016 – 20) a claim of approximately USD 1 Billion and 2. Betamax v. State Trading Corporation , a claim of approximately USD 200 Million. Those two cases have been portrayed by the State of Mauritius (now respondent) as being matters where the intervention of the Government that led to the claims were necessary and urgent for the greater good of the country and to uphold law and order. In the event of awards going against the respondent in those cases, the State of Mauritius would have the following options. In the case of Dawood Rawat v. The Republic of Mauritius (PCA Case 2016 – 20) this is a matter that is based on the bilateral investment treaty between the Republic of France and The Republic of Mauritius. The France – Mauritius BIT makes reference to the International Centre For Settlement of Investment Disputes Convention (ICSID convention). This convention provides a really autonomous dispute resolution mechanism. ICSID also makes provision for a specific mechanism for the challenging of an award. It is not possible to appeal against an award before a court of law. The convention makes no provision for judicial intervention of this nature. It would not be possible for The State of Mauritius to apply to the court where the award was made to set aside the award. The only mechanism available to set aside the award would be in line with Article 52 of the ICSID convention which sets outs the procedure and time limit within which the application must be made. Such an application is made in writing to the Secretary General of ICSID who shall request the Chairman of the Administrative Council to appoint an ad hoc Committee in line with Article 52(3) of the Convention. The other option available to the State of Mauritius would be to wait until enforcement of the award is sought and to resist enforcement. The grounds for resisting the enforcement application would be the grounds provided for at Article V of the New York Convention of 1958. In the case of Betamax v. STC, the S.T.C is fully owned by the State of Mauritius. The juridical seat of arbitration is not Mauritius. It would not be possible for the State of Mauritius to apply to the Supreme Court of Mauritius to set aside the award since section 39 of IAA is only applicable to International Awards where the juridical seat is Mauritius. In the event that the claimant seeks enforcement in Mauritius or in any other jurisdiction, the State of Mauritius would have the option to oppose the application for enforcement in line with Article V of the New York Convention of 1958. There are many instances whereby state and state entities have tried to use ‘state immunity’ as a protective shield against enforcement of awards. The above is a blanket provision giving immunity to the State. In practice, it is therefore possible for the State of Mauritius to oppose the enforcement of an award against it by raising the aforementioned statutory provision and it could be argued that this statutory defence against enforcement of an award against the State of Mauritius falls within the ‘public policy’ ground at Article V (2) (b) of the New York Convention of 1958. Unlike in the United Kingdom where the State Immunity Act of 1978 10 provides for exceptions to state immunity in arbitration matters and where property belonging to a State or State related entities are used or intended to be used for commercial purposes, similar statutory provisions creating exceptions to state immunity do not exist. Will the Supreme Court of Mauritius follow the position adopted by the courts in the United Kingdom? In the case of Gold Reserve Inc. v The Bolivarian Republic of Venezuela 11, the court had to decide whether section 9 of the State Immunity ACt of 1978 was applicable. This was about an award made pursuant to the Canada – Venezuela Bilateral Investment Treaty. The Court decided that section 9 (1) of the State Immunity Act was applicable in that Venezuela could not benefit from State Immunity. In the matter of Pearl Petroleum Company Ltd & Ors. v The Kurdistan Regional Government of Iraq 12, the court has to decide whether the Kurdistan Regional Government (KRG) was acting as a separate entity in line with section 14 of the State Immunity Act that provides for immunity to all separate entity if the proceedings relate to the exercise of sovereign authority. In those two cases, the court based its decision on the provisions of the State Immunity Act and in comparison; Mauritius has a strict immunity statutory provision without any statutory exception. It may be possible for the courts in Mauritius to rely on the case of Maldives Airports Co Ltd and another v GMR Malé International Airport Pte Ltd 13 for guidance. In this case the Singapore Court of Appeal set aside an injunction that had been granted. The Court of Appeal did not set aside the injunction because the granting of the injunction allegedly contravened the principle of sovereign immunity as argued for the Appellant but on the ground of balance of convenience that did not lie in favour of granting the injunction. However it is important to note that the principle that was put forward by the court was that the acts in question were not done in the exercise of the State’s sovereign power. The court found that the acts done tantamount to one where the dispute was of a private nature. This principle could be relied upon by the claimants to counter a possible opposition of the State of Mauritius. 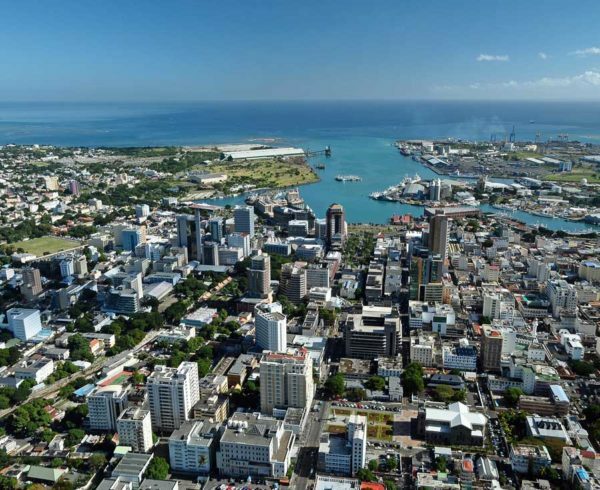 It is clear that the area of international arbitration is in its ‘infancy‘ in Mauritius. It is also true in this age of ever increasing international business that many States and State entities will have recourse to different legal means to resist enforcement of awards. Besides the need to ensure that provisions that afford protection against claims of state immunity are catered for in all agreements and negotiations, there are strong grounds for the review of the State Proceedings Act of Mauritius since it has to be updated and brought in line with the ambitions of the Government of Mauritius to make the island a world renowned center for the resolution of International disputes. Permis de Travail pour Conjoint (Non Citoyen) du Citoyen Mauricien. Work Permit needed for Non Citizen Spouse of Mauritian Citizen. THE GDPR . 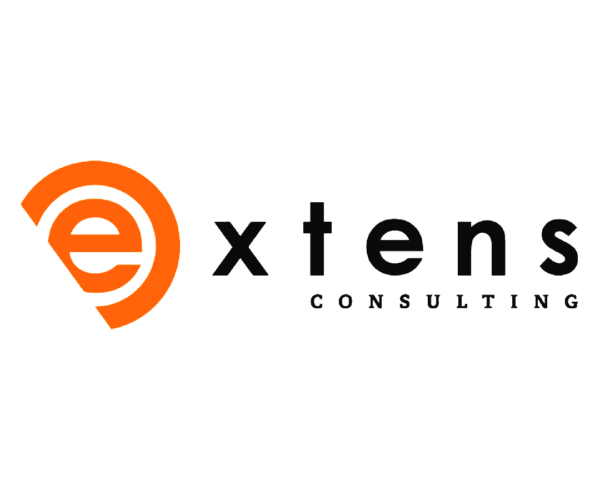 Extens Consulting in Collaboration with MC Law Offices.